People in the society may think that it is impossible for the students in the underprivileged schools to be successful, or it is unbelievable for the misbehaving teenagers to have a complete change. Someone may even think that the blinds have lost their life since the day they lost their sight. 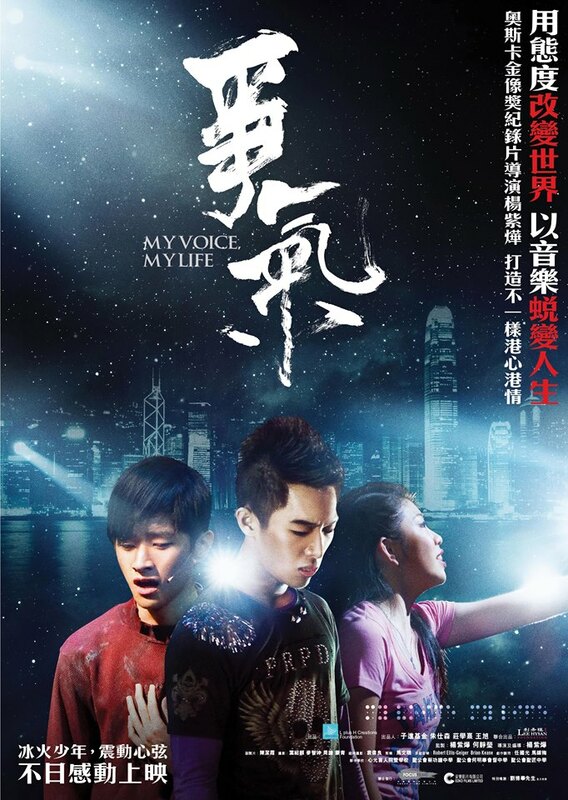 If you have above thoughts, you will definitely change your biased view towards the underprivileged Hong Kong youngsters after watching a documentary My Voice, My Life directed by Oscar-winning documentary filmmaker Ruby Yang. 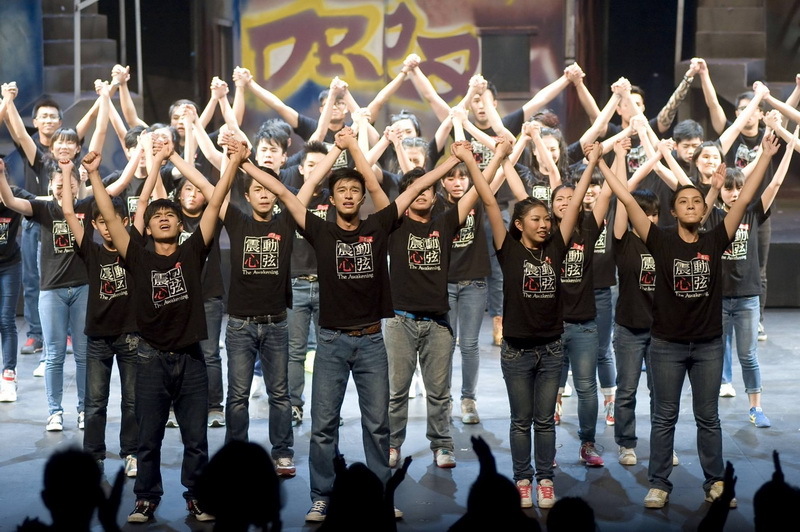 The documentary records the process of personal transformation and attitude change of a group of underprivileged middle school students who experienced half-year strict and vigorous training to produce a musical The Awakening on stage. You will definitely be greatly inspired and touched. 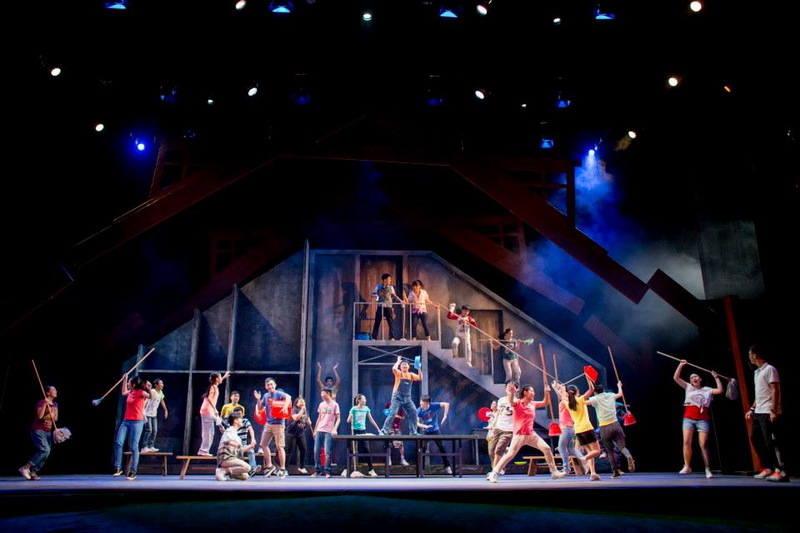 All of our company members have watched My Voice, My Life together in 13th September 2014. The musical The Awakening mentioned in the documentary was publicly performed three times last year. It was the beginning of character education and arts training campaign organized by Miss Ada Ho, the Executive Director of L Plus H Creations Foundation. 9days Director Daniel Wong is one of the executive producers. Ruby Yang, the Director of My Voice, My Life, prepared a total of 500 film clips and meticulously selected from them to produce the 90-minute documentary, which can truly fulfill your high expectation. When you understand more about the very deep thoughts of underprivileged youngsters, watch how the teachers and principals strictly trained and wholeheartedly encouraged their students, and observe the positive improvement of the relationship between the youngsters and their parents, you can no longer resist your tears as everything in the documentary is so sincere and goes sharply inside your heart. Monologue is always one of the best ways to express the deep inside thoughts and feelings of a person. After listening to the personal feelings of the underprivileged Hong Kong students, they have experienced much stress from the cruel society which highly values marks, rank and status, making the youngsters undervalue themselves, under-expect themselves and even give up themselves. In fact, what they need are self-confidence, self-identification, opportunities and somebody willing to give them care and encouragement. From the documentary, dedicated educators do not view a student by his/her grade and conduct, but believe that the students who are not study well or behave well have their hidden potential. Therefore, they decided to give the underprivileged youngsters chance to understand themselves more, break through themselves and transform themselves through a musical training. The documentary records a successful example of character education and gives much inspiration to the audiences. Although the underprivileged youngsters experienced difficulties during musical training, they were able to stand up again. It proves that they possess the ability to do something but were hindered by the lack of courage to try and lack of persistence. When they have developed a positive attitude towards life, success is not far to them. Regarding attitude, the attitude of the blind students from Ebenezer School & Home for the Visually Impaired is greatly appreciated. They do not feel depressed towards their disadvantage, but are willing to spend more time and efforts to prevent being a burden on others. Can you imagine a blind to be able to sing, dance and act on the stage? They did it. In the documentary, a blind student Tsz Nok said, “I have lost my sight but not my life”. His optimistic attitude towards his life is very touching. He proved the possibilities of the blind and taught able-bodied people a precious lesson. 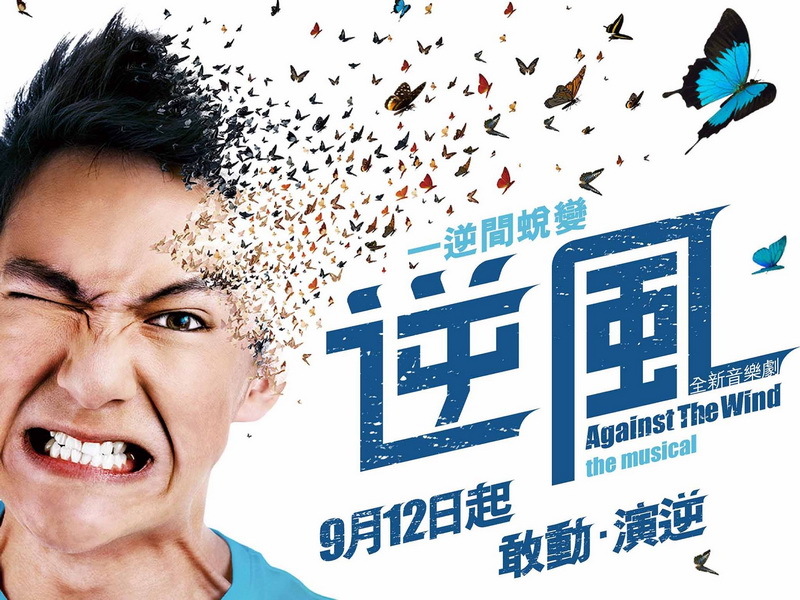 After watching My Voice, My Life, all of our company members proceeded to watch Against The Wind, the musical this year, showing the fruitful result of the six-month transformation of another group of underprivileged youngsters. It is another successful example of character education. As observed from the documentary, the youngsters started all from zero as most of them had never had experience in singing, dancing and acting. The teachers spent many efforts to teach and modify them. Therefore, the final performance is very meaningful and valuable. During the musical performance, the youngsters put in a lot of feelings to say every dialogue, sing every song and dance every step without any shyness, timidness and unnaturalness. It will make you smile automatically as you will feel happy for the underprivileged youngsters and the teachers. All the time and efforts devoted were not lost. The underprivileged youngsters who are not professional arts performers are successful in transforming themselves into shining musical actors on stage. Although the process of character education is not easy, there are still dedicated educators and musicians who believe that life can influence life and misbehaving teenagers can improve themselves. Finally, time and persistence prove everything. 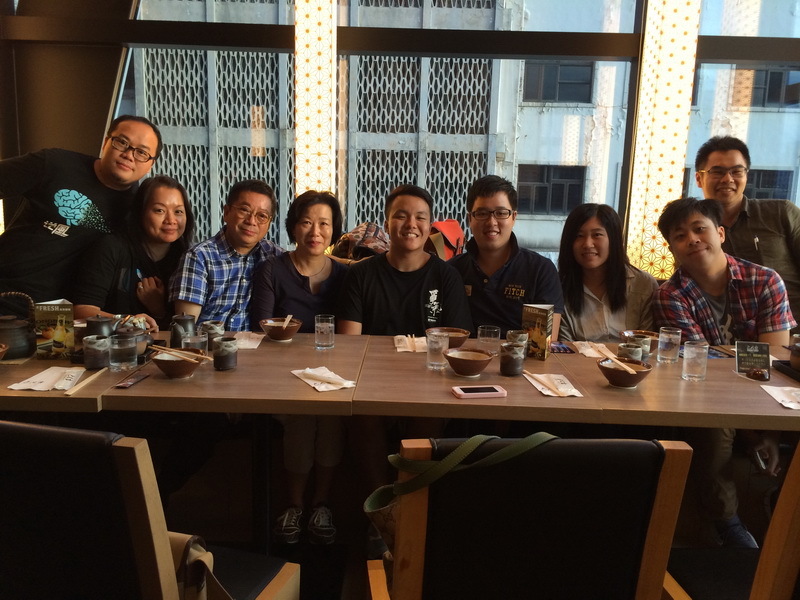 After watching My Voice, My Life, 9days is very honored to have invited the Director Miss Ruby Yang and her husband, as well as Ho Yin Hui, one of the actors in The Awakening to have lunch with us.